“We think sometimes that poverty is only being hungry, naked and homeless. 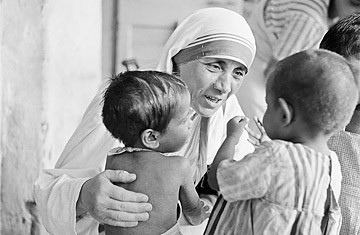 – the late compassionate Mother Teresa. “May Peace prevail where it’s needed. May Love propagate where it’s lacking. May Joy thrive where sadness is rooted. In conjunction with Full Moon day, the aforesaid prayers are sent out to All on Earth. 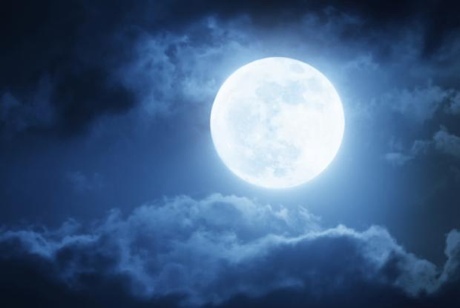 A Full Moon day is recognized as a high energy day. In spiritual circles, the Moon is known as the amplifier of energy. “Hearing the Voice of Spirit or Hearing the Voice of God…. of course, is a metaphor. People who tune in spiritually don’t normally hear a voice from the sky. Hearing the voice of Spirit is a metaphor for being tuned in to the intuition from your own Higher-Self. The Higher-Self is that spiritual part of you that connects with your eternal soul. It is what most seekers strive to connect with and it gives you help with your own life, and in that, helps the planet. – an excerpt of a divine message (Kryon) channeled by Lee Carroll.